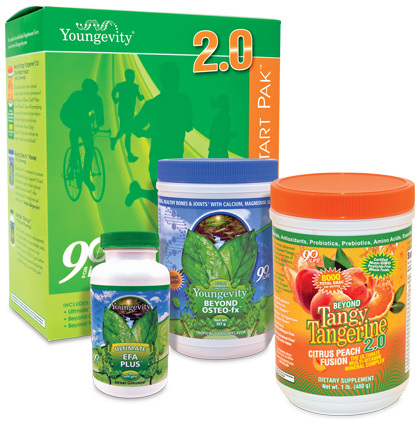 Youngevity offers only the purest, authentic essential oils from the most respected and ethical distillers, free of additives, extenders or chemicals, assuring you get the highest standard of quality and safety. Each essential oil is organic, wild-crafted or ethically farmed.This Kit includes essential oils that provide a wide-range of soothing, restoring and energizing benefits; perfect for anyone starting an essential oils collection. The Basic First Aid Oils Kit includes: Peppermint, Tea Tree, To Be Well™, Lavender–Mailette, Grapeseed Carrier Oil and the Intro to Essential Oils Booklet.